What happens when two Firefighters fall in love and get married among all of their firefighter friends, look below to find out! Katie and Andrew might be the two most attractive firefighters you’ve ever seen and they make one stunning newlywed couple. 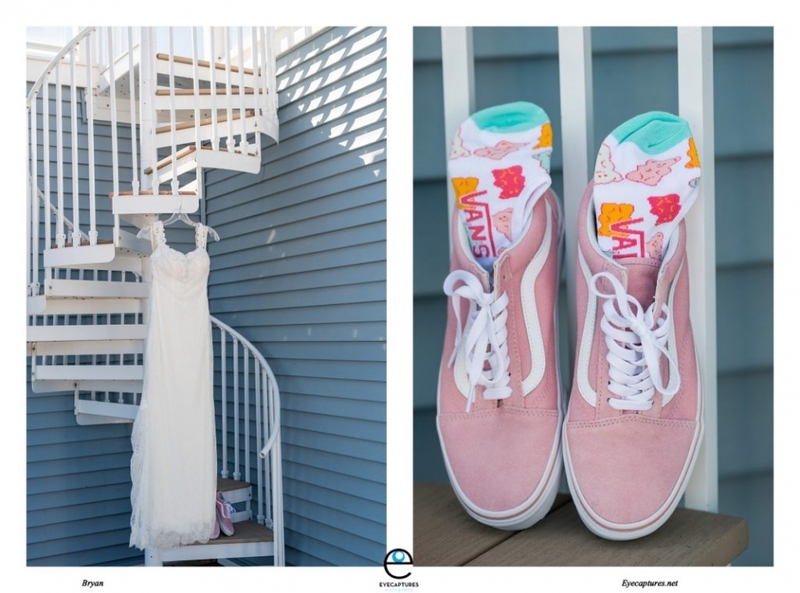 Katie and Andrew had a very fun backyard style wedding at The Baja in Sandbridge, VA. Surround by their fellow firefighters, family, and friends they partied the night away potting bottles and having a blast!